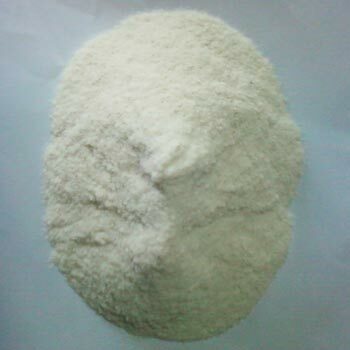 We are exporter and supplier of superior quality Rice Flour. The flour is produced from polished raw rice, that is free from husk and other unwanted materials like dust, grime, pebbles, insects etc.. Our Rice Products exhibit excellent taste as well as natural white color It is also known as rice powder. Rice Flour has a unique property that it is Gluten Free, so it can be useful to people who have allergy from Gluten. Our Rice Flour is finely ground powder of rice. This Rice Flour is extremely delicious and is highly nutritious. Rice Flours are milled to various sieve sizes to suit the needs of a whole spectrum of food manufacturers. Many snack foods are made from coarse flour, whose superior water absorptive properties also make it an ideal binder for use in snack foods. Moreover Rice Flour is used in all food industries like restaurants, canteens, hostels, sweet and savory shops. 25 Kg Laminated HDPE Bags with inner liner. 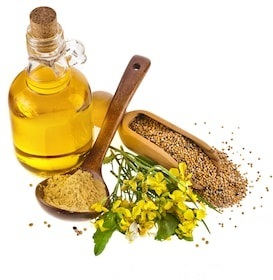 We offer high quality Kacchi Ghani Mustard Oil. 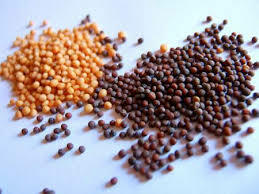 It is manufactured from hand- picked mustard seeds, using a traditional process, but in a modern set up. 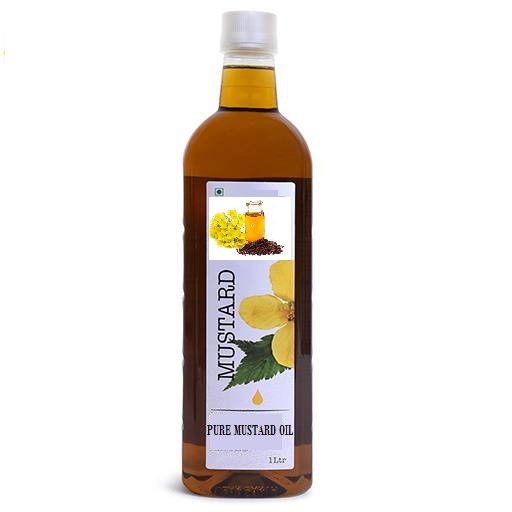 This helps to retain the high pungency and the natural properties, it is the perfect choice for cooking Indian dishes to get the original taste and flavour of Indian food. Our rice protein contains feed grade nutrient, amino acids, protein etc. 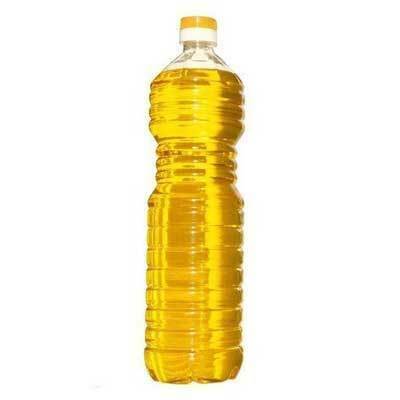 and it is used in poultry feed, aquatic live stocks, feed cows, horse, pigs, chicken etc. it provides energy to the animals at lower cost.